When we get stuck in feelings of stress and anxiety, we forget that there are simple things in our lives that we have control over to help alleviate some of what we're feeling! Chelsea is a Certified Coach, Therapist, Blogger and Speaker. After losing one of her very best friends in a car accident in college, Chelsea found herself struggling with grief, perfectionism and anxiety. Chelsea soon ended up in therapy. Little did she know this would change her career and lifestyle in such a huge way. Chelsea soon discovered the benefits of taking care of your mind, body and soul. Chelsea is passionate about living a healthy, sustainable lifestyle and helping others to do the same. 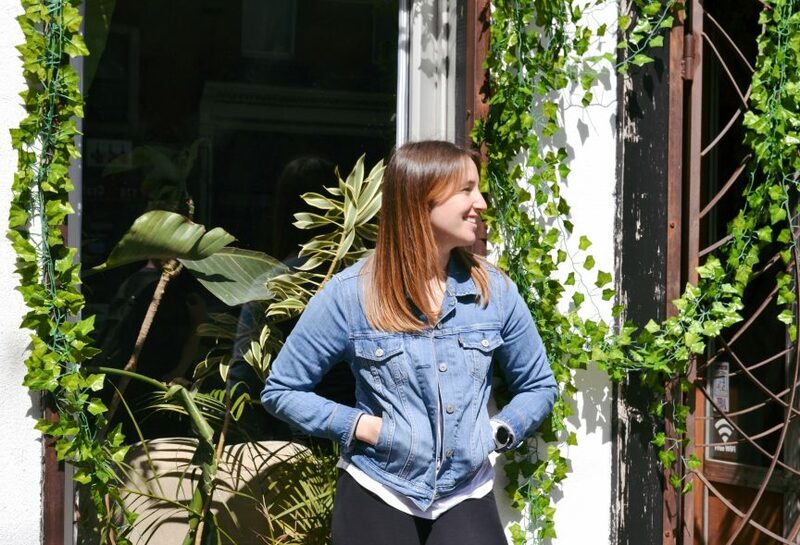 With a whole person approach, Chelsea works with her clients both in person and remotely to achieve their goals through psychotherapy and life coaching.